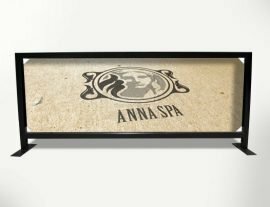 Tenji’s Outdoor A-frames come with 2 full colour printed synthetic paper posters to fit into its poster snap frames on both sides. Water filled base is made from a heavy duty outdoor PVC that flexes in the elements. 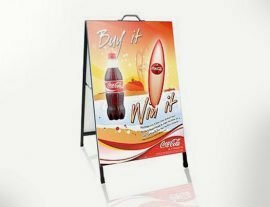 Outdoor A-frames or sign boards are a fantastic way of advertising outdoors out the front of your shop on a busy sidewalk or busy road. 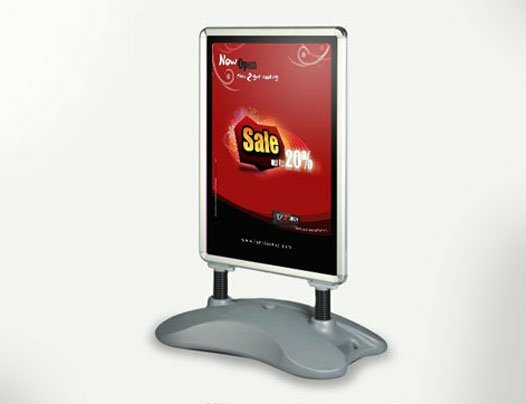 Attract new clients or show off your new products or specials to passers by.